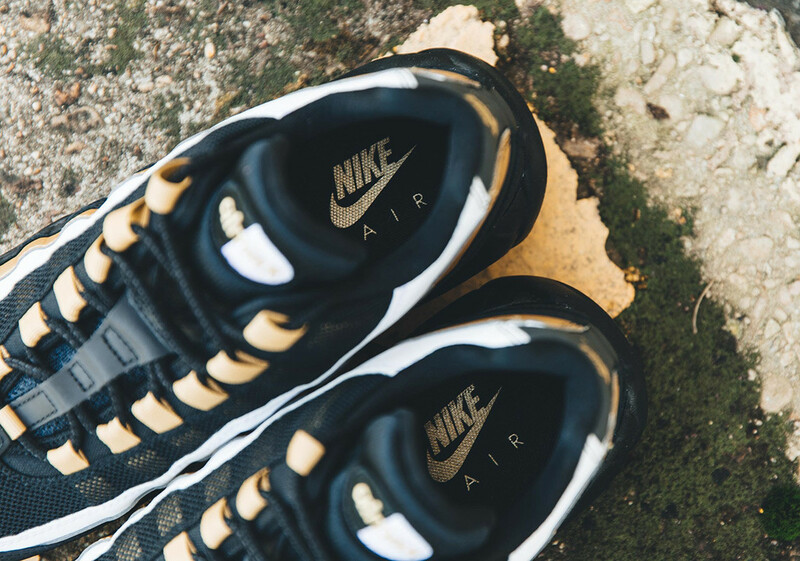 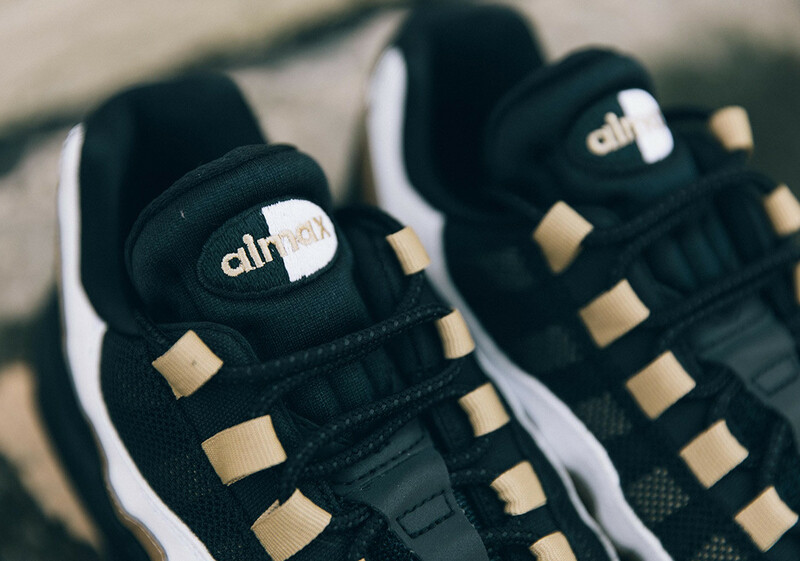 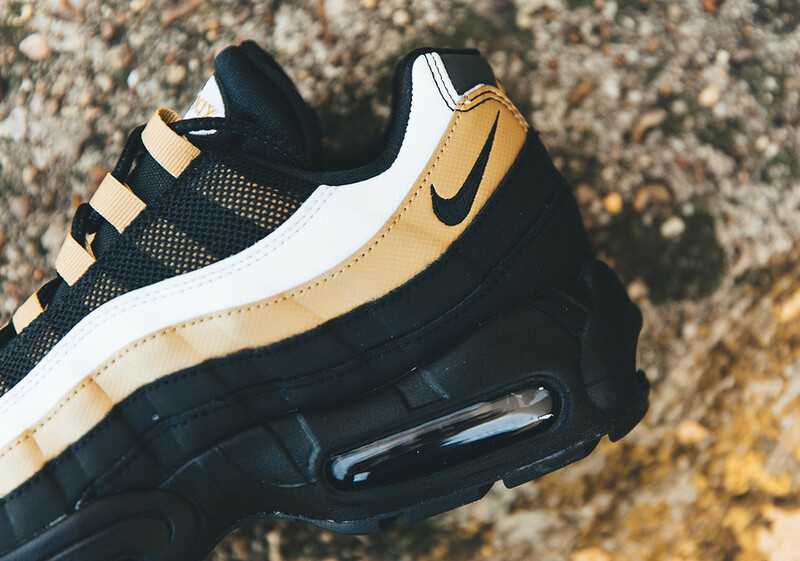 With an eye toward luxury, Nike Sportswear is ready to unveil a regal take on the Air Max 95 dressed in a familiar combination of gold and silver. 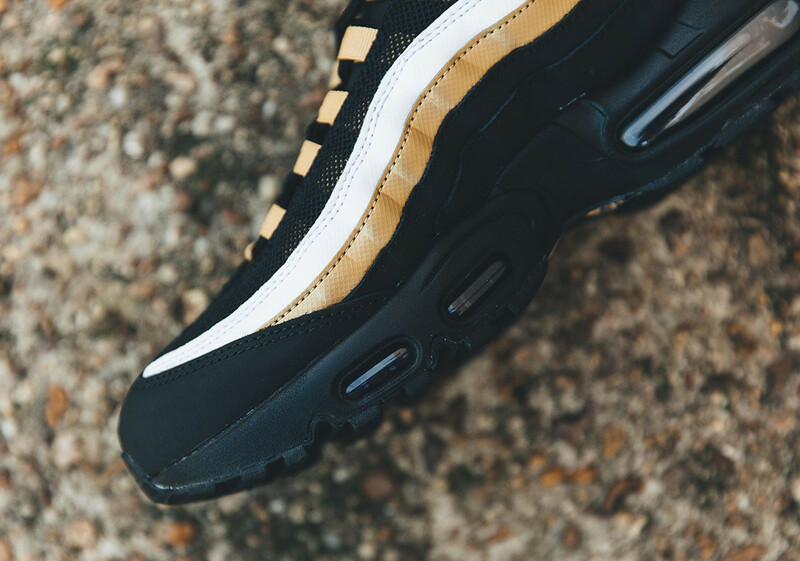 Opting for black as its primary base, gold and silver add a regal touch to the anatomy-inspired racing stripes of this Sergio Lozano creation. 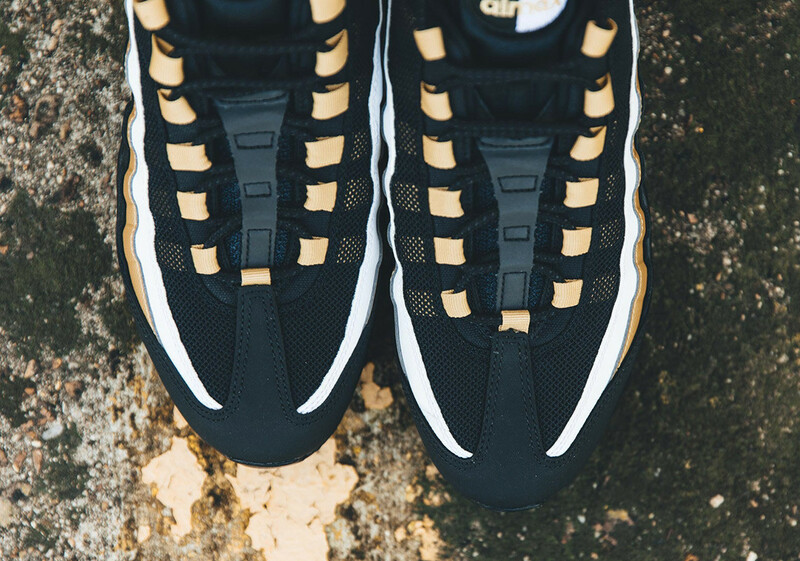 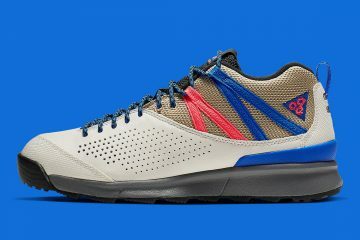 While this drop appears to be standalone, these monarchial hues are nothing new to the Swoosh Brand’s Sportswear subsidiary, as they are currently on pace to dress up two of three Air Max 97s set to release under a “Metallic Pack” monicker. 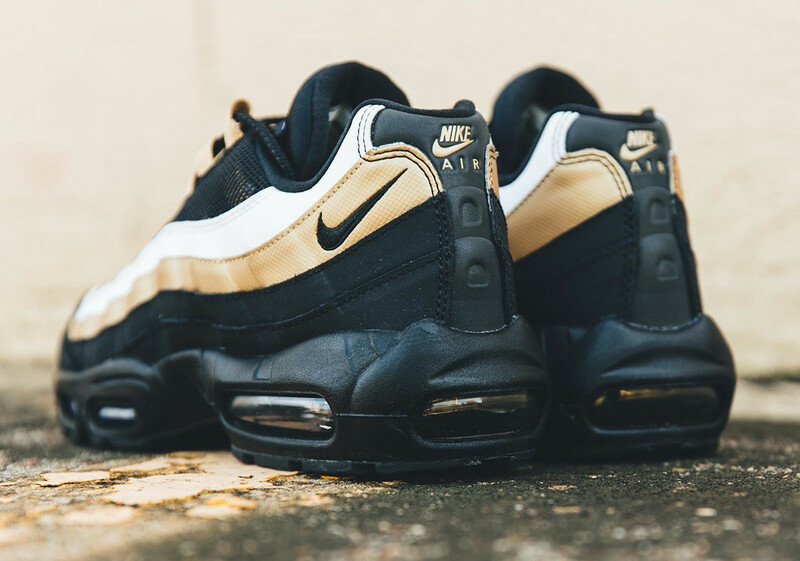 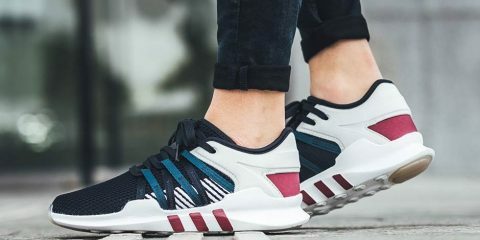 Pairs of this 95 are currently available early at retailers the likes of Sneaker Politics, but you can expect a wider drop at most NSW stockists to take place on 11/16.